True worship of God is more than a song. God desires much more than mere words on a Sunday morning. He calls us to come to worship Him in spirit and truth. 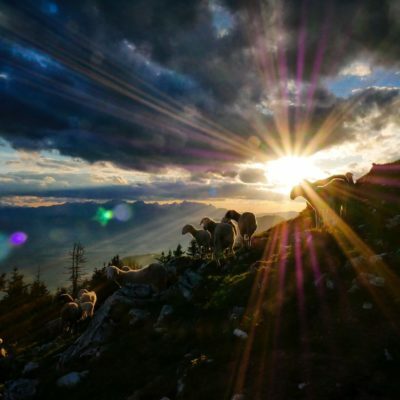 Today we look at what true worship really is. 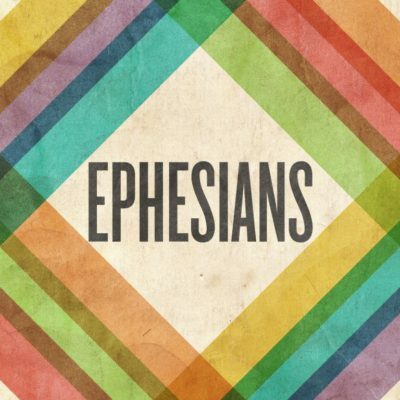 This morning in Pastor Brad’s absence, Pastor Brandon will be ministering God’s Word from the book of Ephesians. May God prepare our hearts to not only hear God’s Word but to apply its application through the work of the Holy Spirit this week.